Kelly Shatat&apos;s jewelry-making started as a hobby on her couch, but it didn&apos;t take long to bloom into a full-scale business. And not just any business; it&apos;s one that&apos;s helped put Raleigh, N.C., on the map among fashion-lovers. Today, her company Moon and Lola operates out of a 3,000-square-foot loft in downtown Apex, where her team creates colorful jewelry and accessories with one mission—to make people happy. To Kelly, a pharmacist by trade, witnessing the way that people reacted to her creations was eye-opening. 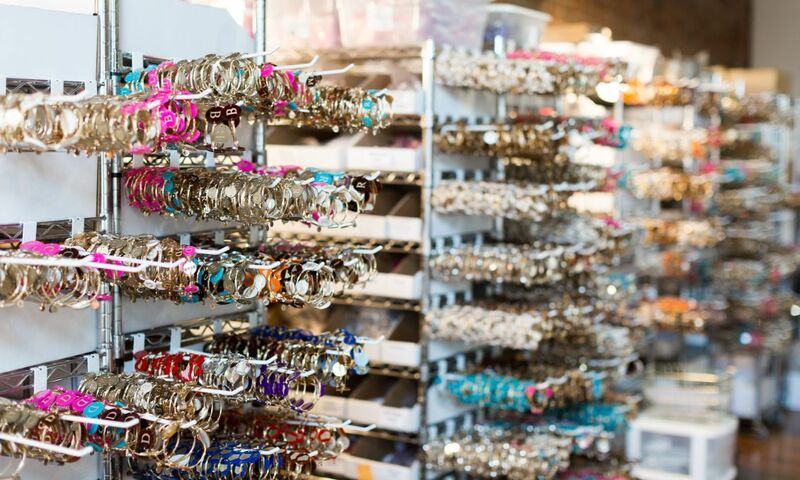 Realizing that something as simple as a piece of jewelry could make a person&apos;s day, Kelly decided it was time to leave the pharmacy world behind and start focusing on bringing more joy into peoples&apos; lives. It was an idea that took off quickly. 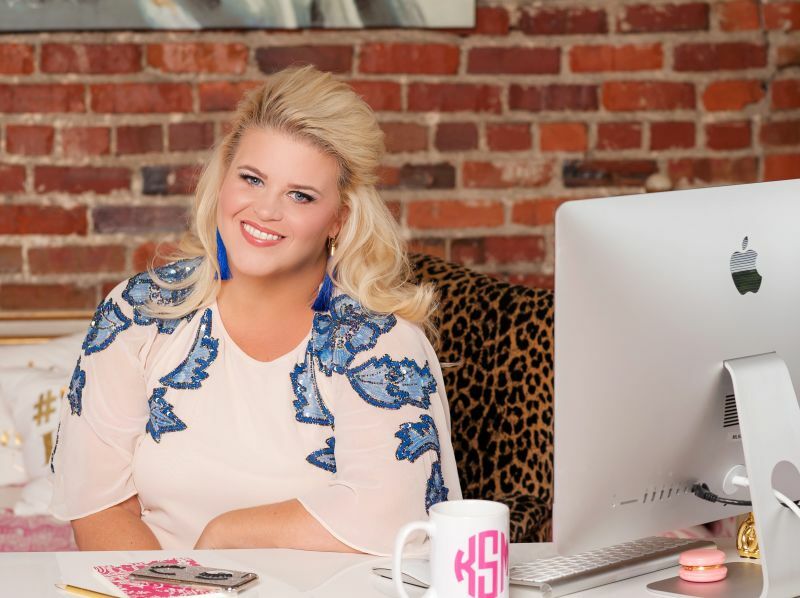 Her fun-loving brand has been featured in publications nationwide and is honored to have been on Oprah&apos;s Favorite Things list more than once. 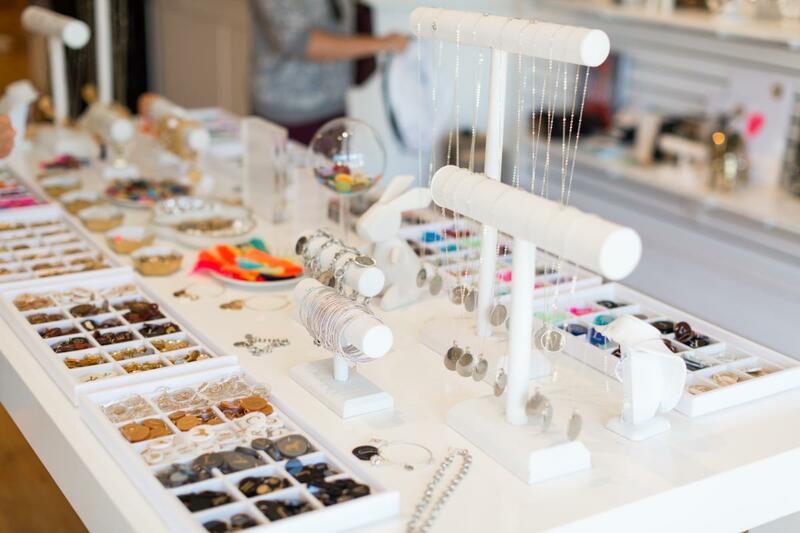 With welcoming employees always eager to share the inside scoop on the Raleigh area&apos;s must-see sights as well as a DIY Charm Bar that encourages hands-on creativity, each visit promises an interactive experience for style mavens looking for a good time. Visit the downtown Apex headquarters and take the fun of Moon and Lola home for yourself and your friends! Some of the most popular items to shop for are the monogram necklaces and the Brisbane earrings and charms, plus the pet ornaments and cuff links included in Oprah&apos;s Favorite Things in 2014 and 2015. Mentioned above, the Charm Bar is a can&apos;t miss, with base pieces and personalized and themed charms to make custom jewelry on the spot. "We love Apex," Shatat says with enthusiasm. "We have coffee shops; we have food. 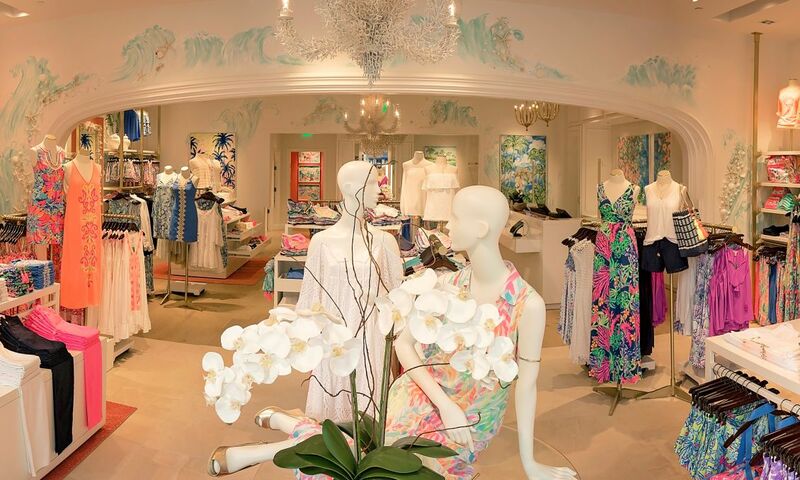 You can walk to all these cute little boutiques."